Jimmy page and Robert Plant . . Wallpaper and background images in the Led Zeppelin club tagged: photo led zeppelin classic rock robert plant jimmy page. 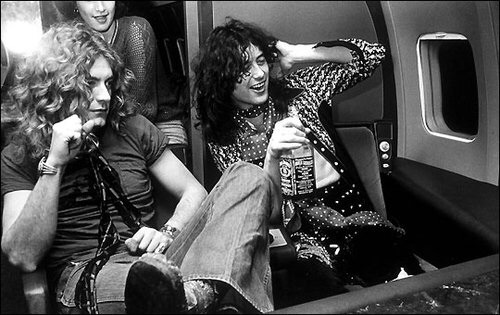 This Led Zeppelin photo might contain street, city scene, urban setting, drawing room, and diner.